When it comes to royal families, there are few surprises. A King or Queen dies and the next in line is elevated to the throne. This is the case in Thailand. Beloved King Bhumibol Adulyadej died in October, leaving the nation mourning for its longest reigning monarch of all time. 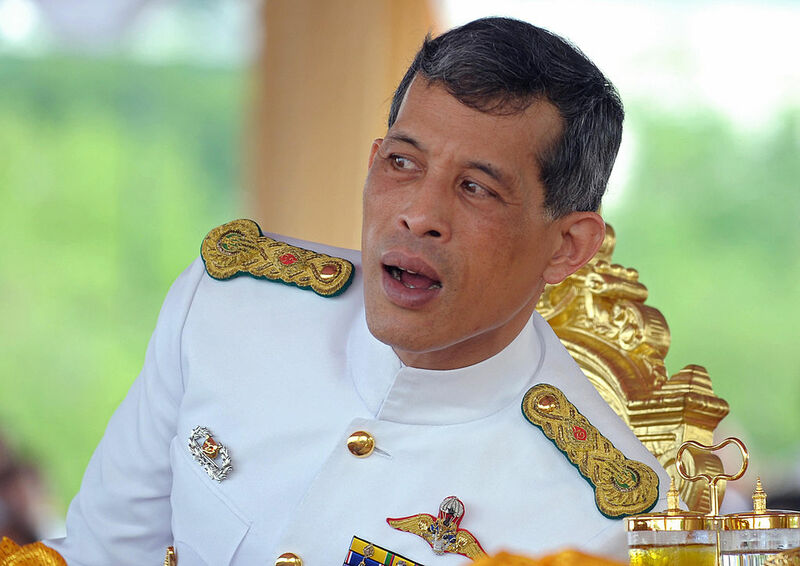 Now, his son, 64-year-old Crown Prince Maha Vajiralongkorn, has been invited to the throne of Thailand. The new monarch will be known as King Maha Vajiralongkorn Bodindradebayavarangkun, or Rama X . The Charkri dynasty has ruled Thailand since 1782, when Rama I took the throne. Thailand was ruled by King Bhumibol Adulyadej for more than 68 years. He was the longest reigning monarch in Thailand's history and the longest serving head of state in the world. He was also the wealthiest royal in the world, thanks to the valuable investment portfolio called the Crown Property Bureau. At the time of his death, King Bhumibol Adulyadej had a net worth of $30 billion. The delay in officially naming the Crown Prince king is due to the son's need to mourn his father. The country of Thailand is in the midst of a year long mourning period for their fallen King. Vajiralongkorn was born in July 1952. His first name at birth was Vajiralongkorn Borommachakkrayadisonsantatiwong Thewetthamrongsuboriban Aphikhunuprakanmahittaladunladet Phumiphonnaretwarangkun Kittisirisombunsawangkhawat Borommakhattiyaratchakuman. He was educated in the UK and Australia before being officially dubbed the heir apparent and Crown Prince in 1972. The Prince went through military training at the Royal Military College Duntroon in Australia. He also underwent military training with United States, British and Australian armed services. He has served as a career officer in the Royal Thai Army since 1975. He has an older sister, 65-year-old Princess Ubolratana Rajakanya. Even though she is older, under Thai succession laws, a woman cannot be the monarch. Vajiralongkorn has a colorful personal life. 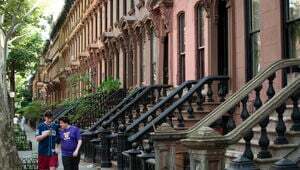 He's been married three times and has seven children – two daughters and five sons. Only one of his sons is officially recognized a prince as he is the only legitimate son of the soon to be King. Four of the Prince's children are illegitimate. The new King will preside over a country that went through massive change and turmoil during the seven decade reign of his father. While Rama X's father was on the throne, he was perceived to be a unifying figure by the Thai people despite war and more than a dozen coups being waged during his time on the throne. As the new monarch, King Maha Vajiralongkorn takes over his father's fortune and the extremely valuable CPB. By law, Thailand's monarch is the only person who can view the CPB Annual Report. More importantly, he is the only person who can make final decisions regarding the funds contained in the Crown Property Bureau. The CPB's assets include 3,320 acres of land in Bangkok; 13,200 acres of land in the countryside; $13 billion worth of stock in Siam Cement; 23% of Thailand's largest bank, Siam Commercial Bank; and interests in multiple development firms and insurance companies as well as the Shin Corporation – a conglomerate of telecommunication, media, aviation, advertising, and finance companies. The Bureau also serves as the landlord to roughly 36,000 rental properties around Thailand. Oh, and by the way, since it's the crown's money, none of that $30 billion is taxed. King Maha Vajiralongkorn is the richest royal person in the world.